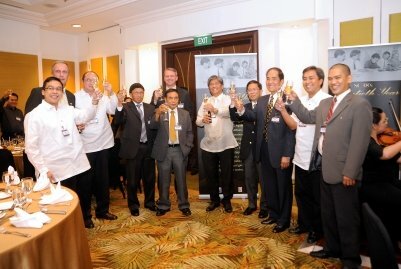 Service Contract 38 recently marked its 20th year at the Edsa Plaza Shangri-La Hotel in Mandaluyong City on December 13, 2010. 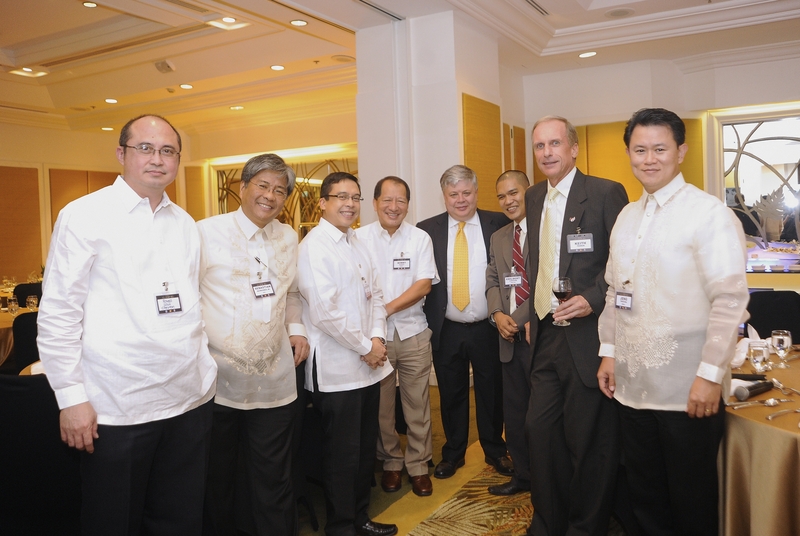 The dinner event was attended by over 120 guests that included founding partners and members of management from the Upstream Industry, including Chevron President Kevin Lyon, Philippine National Oil Company-Exploration Corp. (PNOC-EC) Chairman Gemiliano Lopez, Department of Energy (DOE) Undersecretary Jay Layug and Petroleum Association of the Philippines Chairman Alfredo C. Ramos. The memorable evening ended with a toast to commemorate the anniversary. 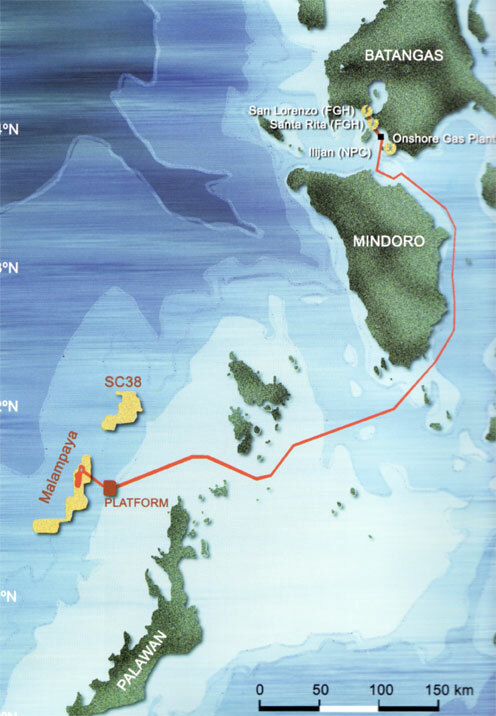 In December 1990, Service Contract 38 or SC 38, was signed by the late President Corazon C. Aquino and representatives from the Office of the Energy Affairs, Shell Philippines Exploration BV (SPEX) and Occidental Petroleum Philippines. The milestone marked the beginning of SPEX’s participation in major hydrocarbon production as well as exploration efforts in the Philippines which eventually led to Malampaya – now powering a significant part of Luzon. © 2009 Produced by Shell Philippines Exploration B.V. All rights reserved.